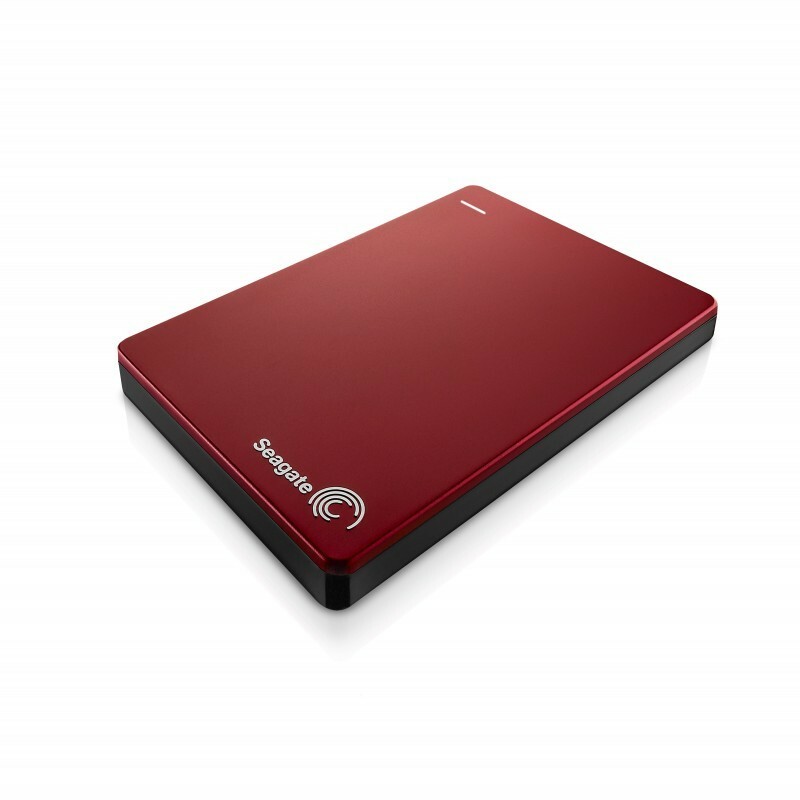 The Seagate® Backup Plus portable drive simplifies backup for consumers who want to protect their entire digital life locally, in the cloud or from social networks. The metal design allows you to slide the drive into your pocket, purse or briefcase and carry it with you. Via the Seagate Dashboard, use the Protect function to set up a one-click plan or schedule your automatic local backup. Keep multiple copies of your files in case disaster strikes. With the Save feature, user-generated content can be backed up from your favorite social networks. Many people now use their smartphones to capture priceless moments. While these devices are handy and readily available, storage is not their strong suit. Capture a memory, post it on a social networking site and let the Seagate Dashboard automatically back up any content posted, even photos that you are tagged in. Even if the file gets accidentally deleted from your smartphone, another copy can be waiting. The Share feature allows multiple files to be uploaded to social networks at once from your computer. The days of uploading individual files without creating a new album are gone! Simply select files to upload, choose where to post them and even add comments. Managing your social profile has never been easier. Install the pre-loaded NTFS driver for Mac, and use the drive interchangeably between PC and Mac® computers without reformatting the drive.